Courses and certifications are a great way to improve your career and expand your job horizons. But it can be difficult to take a class (or many classes) when you’re already working and caring for kids. Luckily, online courses give you the flexibility of expanding your career options from the comfort of your own home. Here are a few types of classes you can take to improve your career without suffering through a long commute. Programming and design. 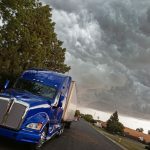 These types of courses are best taken online when you don’t have a lot of time on your hands to commute. This is because, whether you’re taking the course at home or in a classroom setting, you’ll be seated in front of a computer. Programming and design can come in handy as the world becomes a more technical place and you’ll be able to check more boxes for experience on your resume. Hazardous waste training. 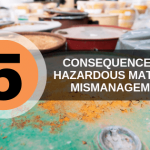 Hazardous waste training is required whether you’re directly handling waste or you’re shipping the hazmat materials. 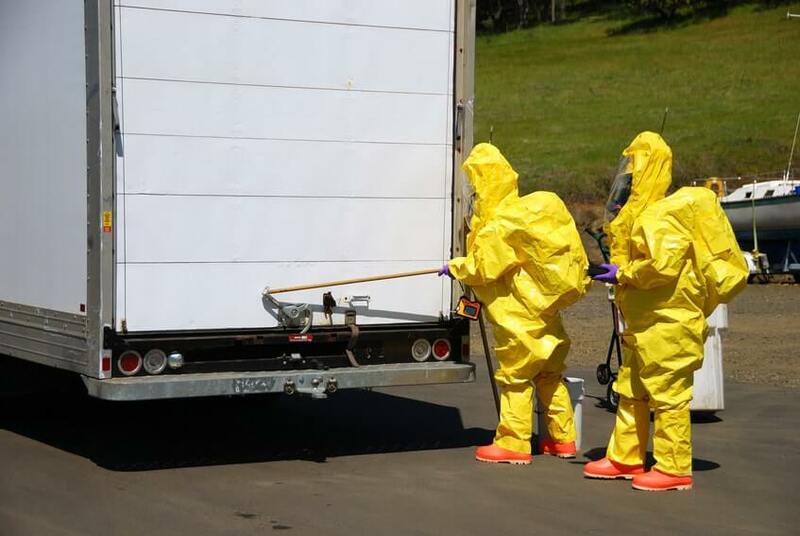 This training can improve your career because many job titles in the hazmat industry require a certification. People analytics. Most businesses have an HR department to help them find the best possible candidates for the company. Whether you’re interested in HR or you’ve been thinking about starting your own business, it’s a good idea to take a class online on understanding people and hiring. Finance and economics. Everyone can benefit from a course in finance. By taking an introduction to finance course or a class on economics, you can learn more about interest rates, risk-return tradeoff, cost of capital, etc. This can come in handy during business meetings, startup involvement, or even for your own personal use. Different businesses may sell different things, but they all deal with finances. Need EPA hazardous waste training for your job? 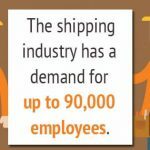 More than 3 billion tons of hazardous materials are shipping every year in the U.S. and those who ship them, handle them, or store them need to undergo EPA hazardous waste training. Luckily, you can get your hazardous waste certification training online. 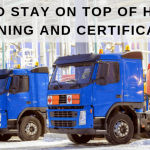 Hazmat School will work with you whether you need OSHA hazmat training, RCRA DOT training, or other training course requirements for handling hazardous waste. 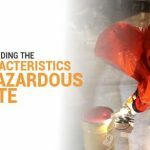 To learn more about our online hazmat training courses, contact Hazmat School today.